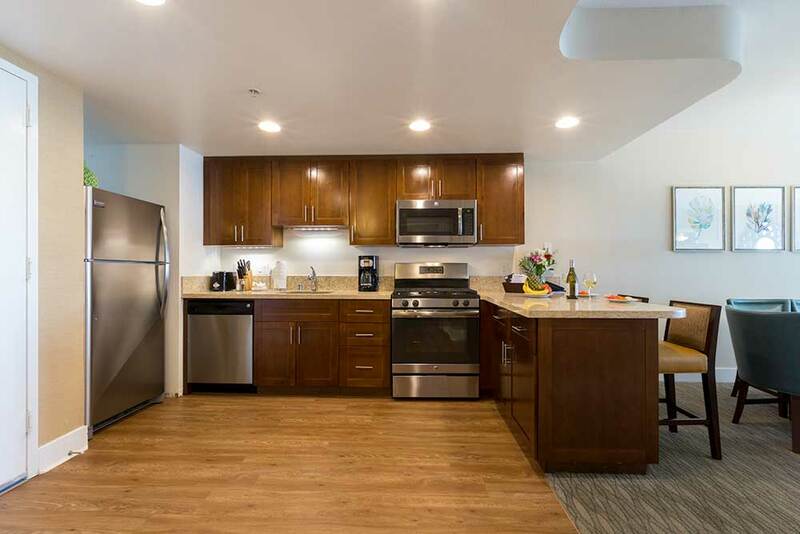 This Newly Renovated Resort features spacious all One and Two Bedroom Condo accommodations with full kitchens; ideal for families and resort travelers who prize being by the beach with all the “at home” conveniences. 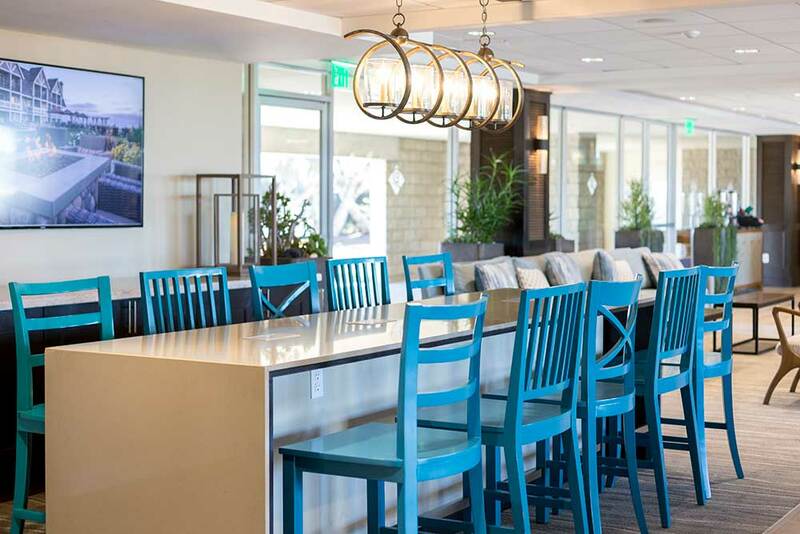 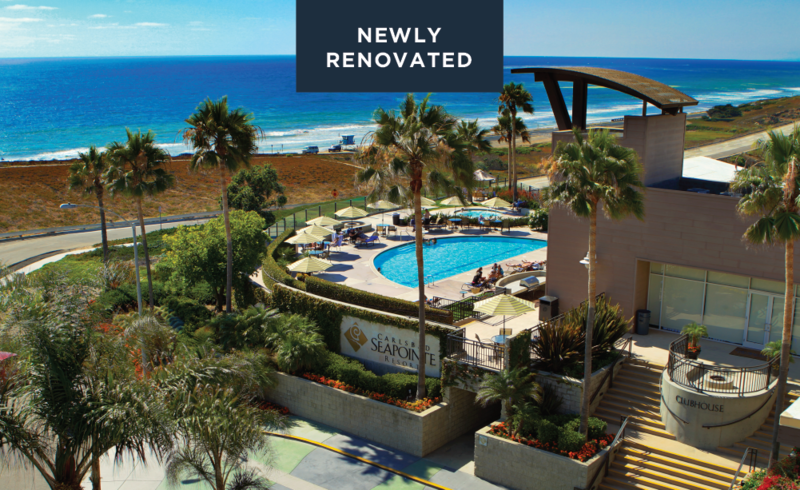 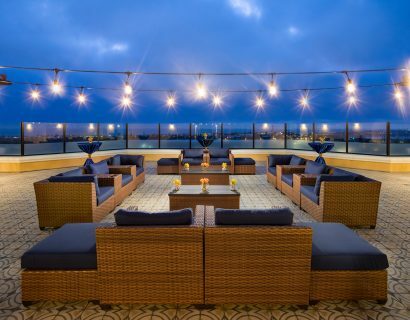 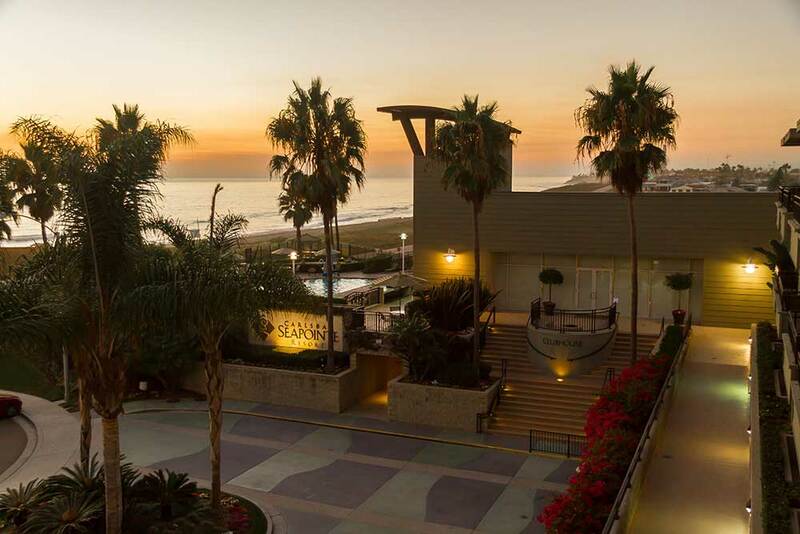 Overlooking the pristine sandy beaches of Carlsbad and surrounded by lush tropical foliage, Carlsbad Seapointe Resort welcomes guests to a comfortable retreat in the heart of the natural beauty of San Diego’s incomparable North County. 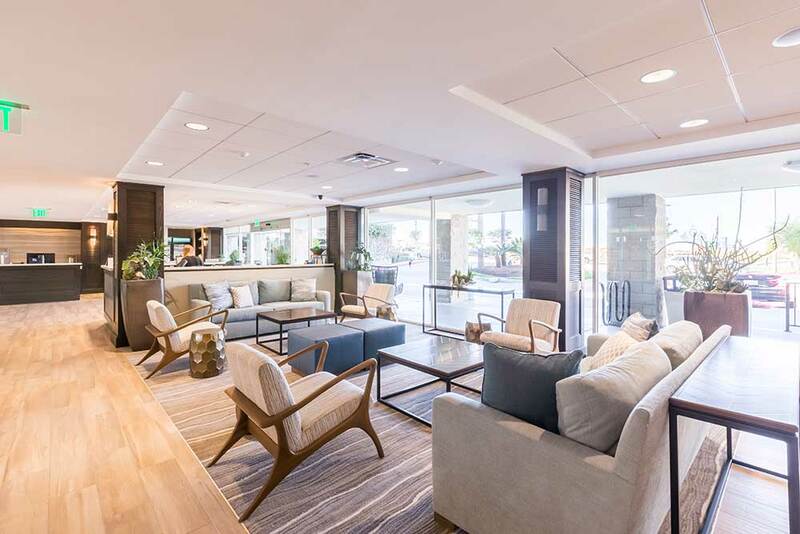 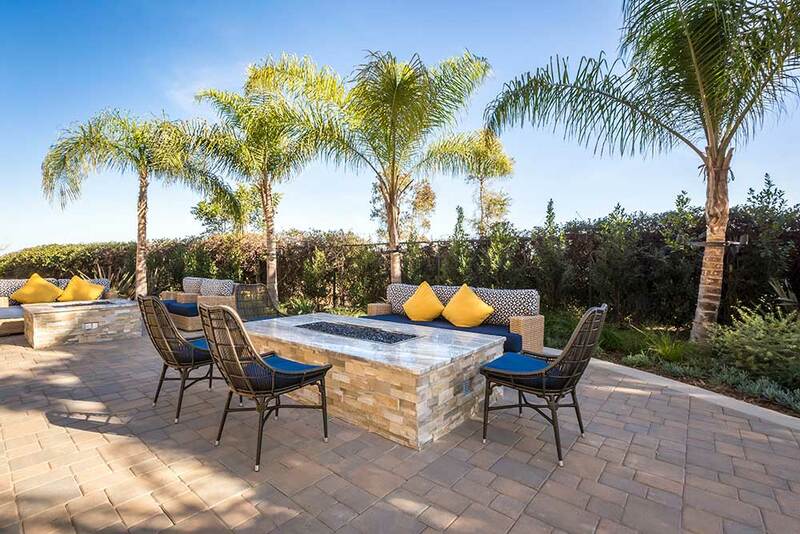 Offering a full complement of amenities and activities, you and your guests may enjoy the outdoor BBQ grills, Fitness Center, Tennis Court, and 2 Jacuzzi’s and sparkling Swimming Pools, one of which is a fun and interactive Family Pool. 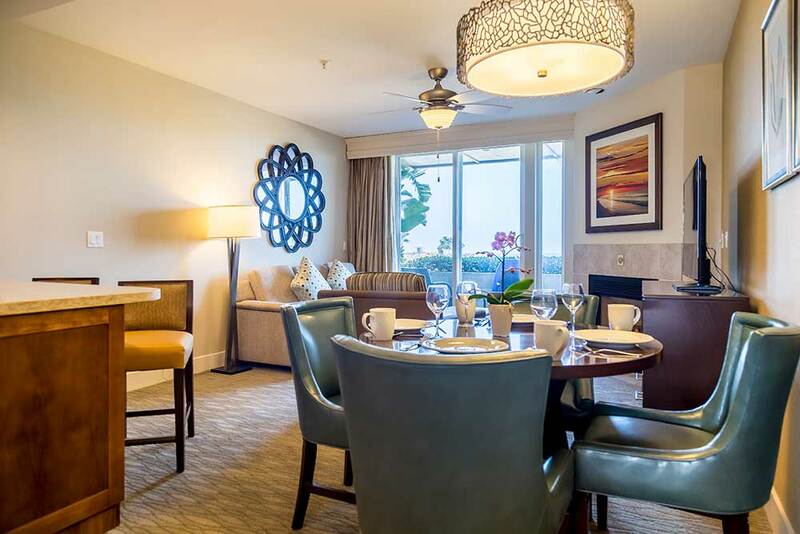 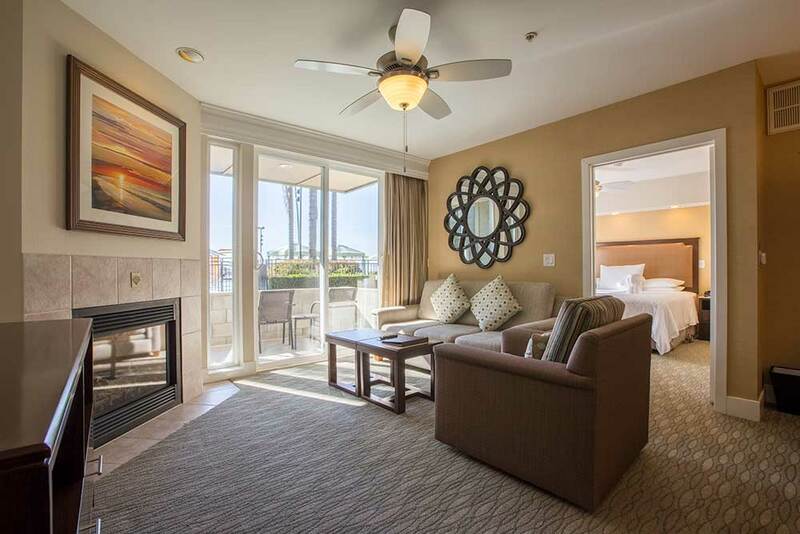 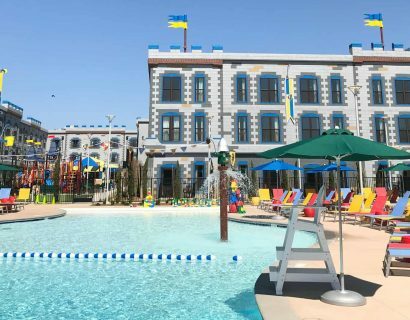 Carlsbad Seapointe Resort is also located within minutes of LEGOLAND® California Resort, SEALIFE Aquarium®, and other exciting North Country attractions such as the Premier Carlsbad Outlet Mall for the ultimate shopping experience and championship golfing at The Crossings at Carlsbad.